Ligament that connects your thigh-bone to the shin-bone is called the anterior cruciate ligament. It is a stabilizing ligament that helps to hold your bones together. It unravels like a rope when it is torn and will not heal on its own. 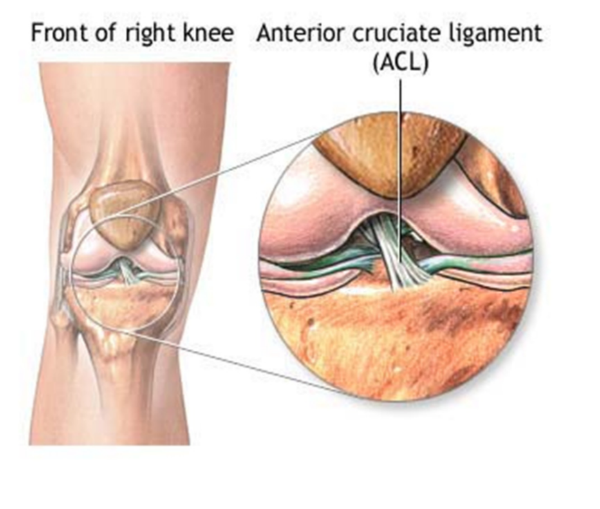 ACL surgery or reconstruction surgery is done in order to recover the normal functioning of the ACL after damage. All these procedures are done according to the requirements of the patient and choice of the doctor. All are proven procedures which have already marked their success.